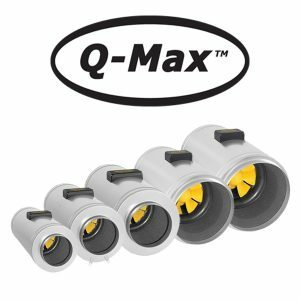 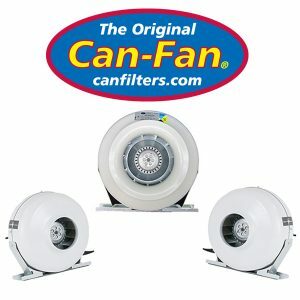 Airflow is your key to temperature control. 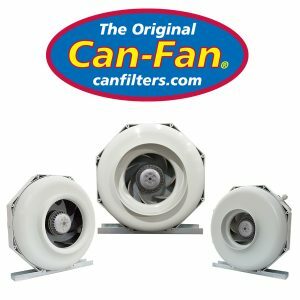 A well balanced ventilation system will act as a self regulating climate control for your grow room. 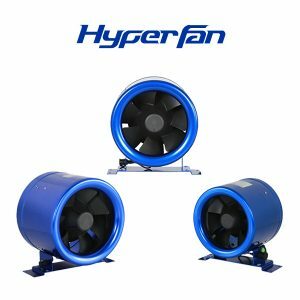 There is a tendency among hobbyist growers to confuse fan size (sometimes even disregarding fan type) with airflow. 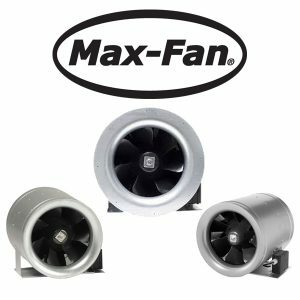 Big fans do not necessarily mean big airflow. 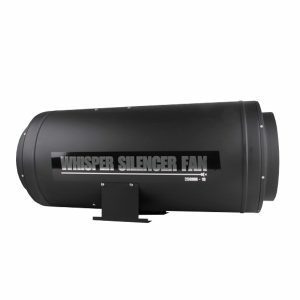 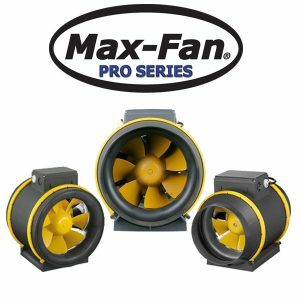 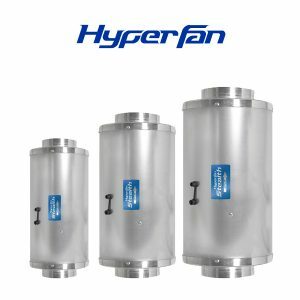 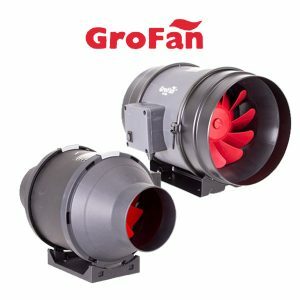 Airflow levels will be determined by the configuration of the fans and the choices that you make with regard to which types of fans you use in your grow room environment. 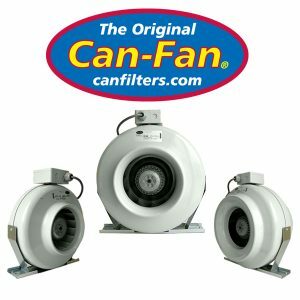 Centrifugal fans are designed to build air pressure by sucking air through the center of the fan and forcing it outwards in an enclosed area. 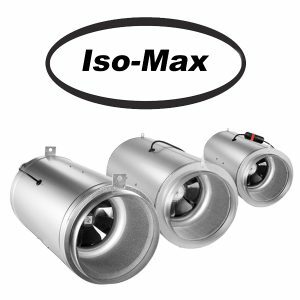 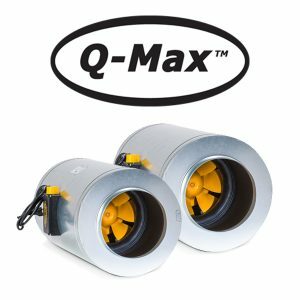 This means that the centrifugal fan is good at what the inline fan is not: it is designed to push air down ducting.